With the longest nights of the year here, the AAA and the Auto Club Group are warning Floridians about old headlights. AAA issued a warning to residents of the Sunshine State on Tuesday morning. 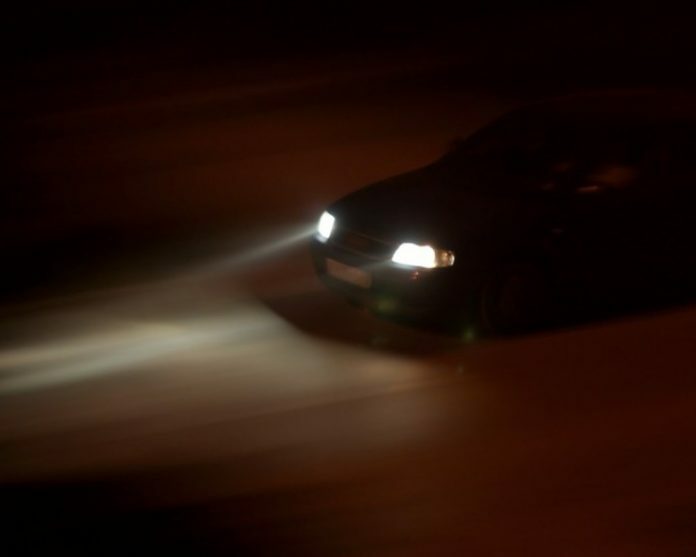 “New test results from AAA indicate that clouded or yellow headlights only generate a little over 20 percent the amount of light that new headlights do, leading to dangerous nighttime driving conditions even with the most advanced headlight systems. AAA urges drivers to check their headlights for signs of deterioration and invest in new headlights or, at a minimum, a low-cost service to boost the safety of driving after dark,” AAA noted. Matt Nasworthy, the Florida Public Affairs Director for AAA and the Auto Club Group, weighed in on the matter. “AAA examined the impact deterioration can have on the amount of light produced by conducting research using an accredited laboratory to test headlights from two popular sedans, approximately 11 years in age. Results from the degraded headlights were measured against new headlights to quantify the amount of light produced for each. All testing was done in accordance with the Federal Motor Vehicle Safety Standard 108 as set forth by the Department of Transportation (DOT),” AAA noted. “Research revealed that deteriorated headlights, when used on low beam, provided just 22 percent of the amount of light a new headlight does when operating at full capacity. AAA also examined the effects that replacing or restoring a headlight can have on improving the amount of light produced. Replacing headlights with original equipment manufacturer parts is the most effective method to restore light output back to 100 percent,” AAA added. “Aftermarket parts also performed well, restoring light output between 83 and 90 percent, however these did fail to meet certain requirements for light intensity and were found to be more likely to produce glare for oncoming traffic. Restoring headlights, while the most cost effective option, offered less of an improvement in light output than replacement. Professional and DIY restoration returned light output back to approximately 70 percent. Both restoration methods, however, produced more glare than is acceptable according DOT criteria. When driving at night on unlit roadways, use high beams whenever possible. Monitor and adjust driving speeds when traveling on unlit roads at night to allow enough time to detect, react and stop the vehicle in order to avoid striking pedestrians, animals or objects in the roadway. If your car’s headlamp lenses are not crystal clear, have them restored, this will provide a noticeable increase in visibility, and reduce the glare from other motorist. If you are 60 or older and headlight glare is an issue, have your eyes checked by a medical professional. Cataracts that cloud the eye’s lens may be contributing to the problem. Unlike batteries or tires, most drivers are not in the habit of routinely inspecting their headlights.